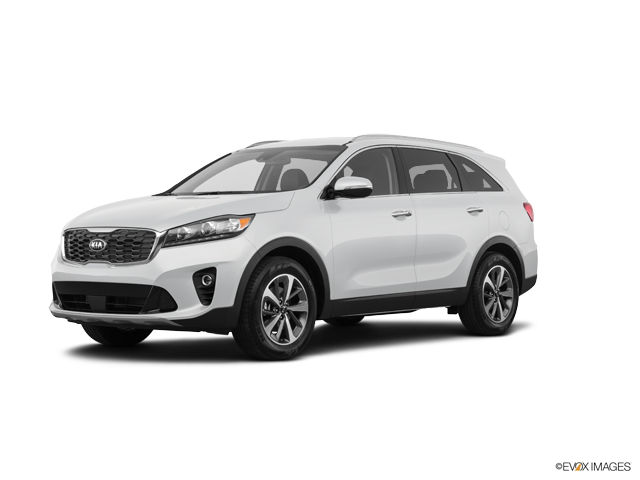 Both the 2018 and 2019 Kia Sorento are bigger than your average mid-size crossover SUV, delivering rich passenger comfort and sturdy towing performance. Since you can find both on our lot, we’ve created this handy comparison guide to help you pick out the model year that works best for you. The 2018 Kia Sportage offers three engine options. The Sorento L and LX trim models come standard with a 2.4-liter four-cylinder engine that makes 185 horsepower and 178 pound-feet of torque. On the EX, you’ll find a turbocharged 2.0-liter four-cylinder engine that balances speed with fuel economy. It generates 240 horsepower and 260 pound-feet of torque for a smooth, swift performance. In the top-trim SX and SX Limited models, you’ll find a 3.3-liter V6 that maximizes performance with 290 horses and 252 pound-feet of torque. The 2019 Sorento offers only two of these engines, the 2.4-liter four-cylinder and the sporty V6. If you must have the turbocharged four-cylinder, stick with the 2018 Sorento. When you upgrade to the Sorento SX, you get the powerful V6 engine. Properly equipped, a Sorento with this engine can tow max loads of 5,000 pounds. Choose this trim model if you’ve got a hefty family boat at home. The SX also adds a true level of luxury, with LED running lights and a wireless phone charger. Add the Touring package and you’ll also get ventilated front seats, a heated steering wheel, and a surround-view parking camera. For 2019, the Sorento gets a number of front and rear styling tweaks. If you look closely, you can tell these models apart from those that came before it. However, both of these mid-size crossovers provide an aggressive on-road stance and sporty style. On the top-trim SX Limited, both Sorentos come with chrome-clad wheels and black brake calipers for extra flash. For even greater style, check out the Sorento EX. Inside, the dual-zone climate control and power-adjustable driver seat take comfort up a notch. The EX also offers leather upholstery in both model years. Features like the auto-dimming rearview mirror and second-row retractable sunshades make road trips a little easier. The SX Limited is the top-of-the-line Sorento. No matter which model year you choose, this trim comes with stylish chrome-clad wheels and upgraded leather upholstery. In the 2019 Sorento, three rows of seating come standard. In the 2018 Sorento, the third row is optional on the front-wheel-drive Sorento LX. If your family is on the small side and you want to maximize legroom and cargo space, check out the two-row models. But, if you need that extra row of passenger space, you’ll find it on every single 2019 Sorento. Both the 2018 and 2019 Sorento are offered in the same five trims: L, LX, EX, SX, and SX Limited. Both come standard with an impressive list of modern comforts and conveniences. The rearview camera, for example, helps you spot any danger before you back out of your driveway. Use the USB port to plug your phone into the infotainment system and play music over the Sorento’s six-speaker sound system. In the 2019 Sorento L, you’ll find Apple CarPlay and Android Auto, both of which deliver complete smartphone integration. This technology puts smartphone apps, like Maps and Music, on the 7-inch central touchscreen, so you don’t have to look away from traffic. 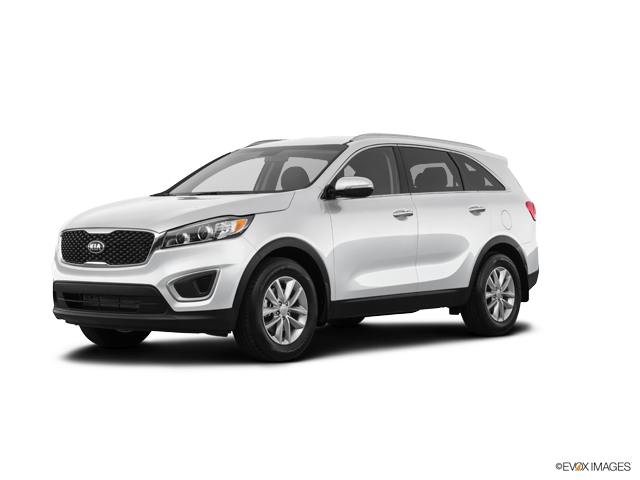 To get the 7-inch touchscreen, Uvo infotainment system, and Apple CarPlay and Android Auto on the 2018 Kia Sorento, you have to upgrade to the LX model and add the Convenience package. Both LXs include sporty extras, like roof rails and optional all-wheel drive. In the 2019 LX, you’ll enjoy safety extras like blind-spot monitoring and rear-cross traffic alert. This technology is optional on the 2018 Sorento LX with the Advanced Technology package. 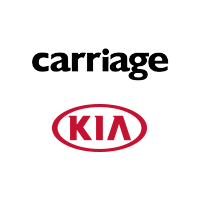 Visit Carriage Kia of Woodstock to test-drive both the 2018 and 2019 Kia Sorento. Once you get up close and personal, it’ll be much easier to decide between the two. If you’ve still got questions, bring them along. Our friendly staff makes your satisfaction our priority. We’ll make sure you get the model that perfectly suits your daily drive.